This week’s contests also include; a free promotional product from Pono-Kai.com, itsthebomb.com, or a free pass for 30 free minutes of viewing on Hotmovies.com. The show will be heard Wednesday May 16th 7 to 9pm PST on latalkradio.com. 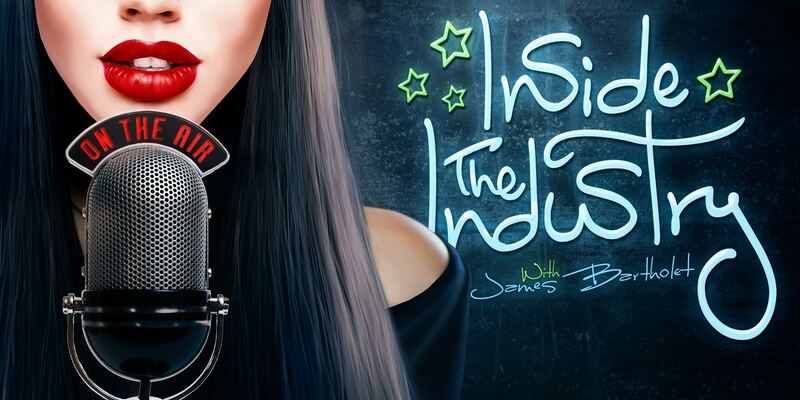 Inside The Industry is brought to you every week by; AEBN, AVN, 1amdollusa.com, Pono-Kai.com, HotMovies, ITSTHEBOMB.com, Dames & Games Van Nuys and Downtown LA, Doc Johnson, and Adam & Eve.